A good number of you expressed interest in attending the 2013 Saint Louis Bike Polo Lock-In. We have compiled a list and sent confirmation emails to everyone that submitted an application. If you received one of those application emails, congratulations! You are one step closer to partying for 24 consecutive hours on January 19, 2013. In order to finalize your Lock-In application and secure your spot, you still need to send us money. 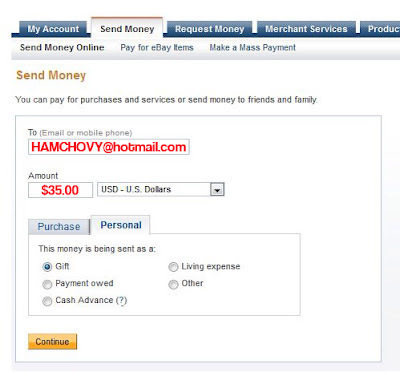 The easiest way for you to finalize your application is by sending us $35 through Paypal. 1. Include your name (the name you used when you submitted your email application). 2. Include the name of your polo club. 3. Send the money as a GIFT! Please send your payment before next Wednesday (12/05). Failure to pay before the deadline may result in you losing your spot at the 2013 Saint Louis Bike Polo Lock-In.